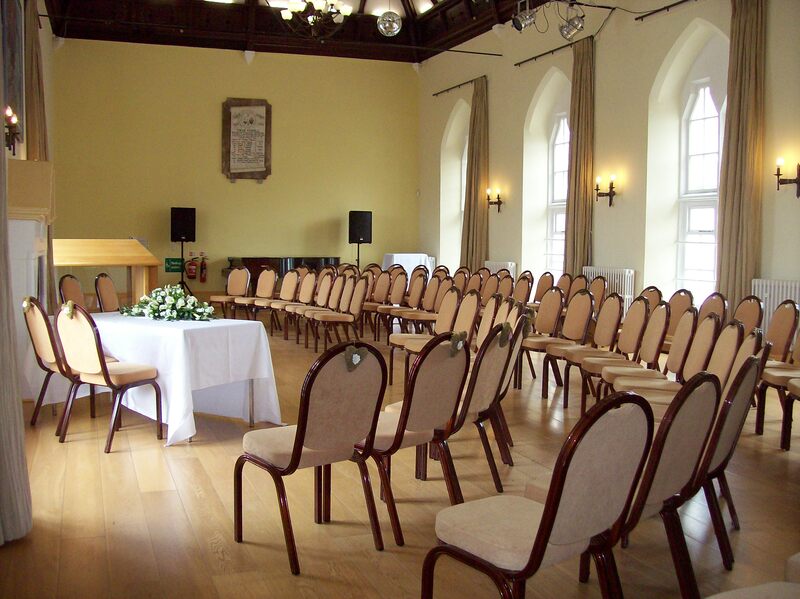 Although in a traditional setting our historic Great Hall has an informal atmosphere for your wedding or party and seats up to 120 guests. 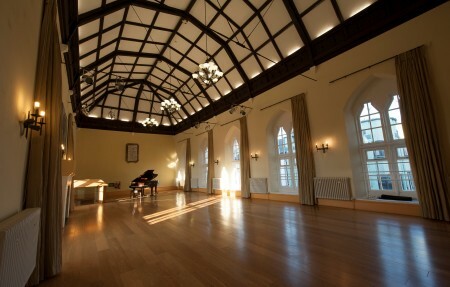 The Hall is also an ideal room for evening events, with full catering facilities available to match your individual needs. The wood panelled Chamber can also be used for smaller ceremonies and events or, with the Great Hall, as a bar or buffet area. Our friendly Radley Room lends itself well to community events and family parties, especially as it is next door to our 5* kitchen which can also be hired for you to arrange your own catering if required. For more information on Weddings and Partnership ceremonies our staff will be delighted to talk through every aspect of your requirements to make yours a perfect day.